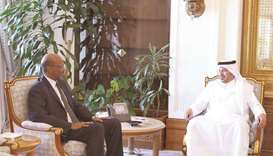 HE the Prime Minister and Interior Minister Sheikh Abdullah bin Nasser bin Khalifa al-Thani yesterday met the outgoing ambassador of Somalia to Qatar Omar Sheikh Ali Idris. 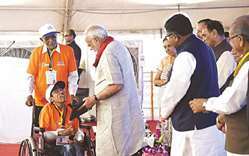 Prime Minister Narendra Modi yesterday said the Diwali festival had come early because of the relaxation in GST rules that brought some relief to small and medium businesses. Pace bowler Rubel Hossain was prevented from boarding a flight to South Africa with the Bangladesh tour squad after the airline claimed he did not have immigration clearance, officials said yesterday. 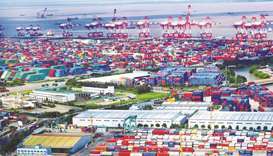 China’s commerce ministry has banned North Korean nationals from setting up new businesses in the country, enforcing recent UN sanctions as Washington urges Beijing to do more to curb its ally’s nuclear ambitions. 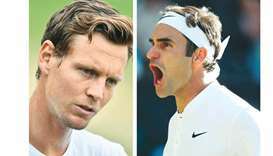 Roger Federer stands just two wins away from a record eighth Wimbledon title but faces a perilous trip through the land of the giants if he is to become the tournament’s oldest champion. 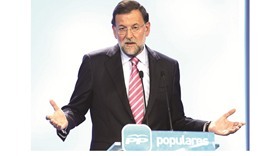 A court has summoned Mariano Rajoy to testify as a witness in a major graft trial, the first time in modern history that any Spanish prime minister has had to take the stand. 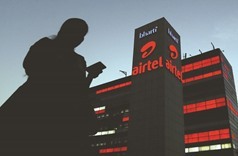 Indian telecom giant Bharti Airtel will buy the local operations of Norway’s Telenor, it said yesterday, as the ultra-competitive mobile market is shaken up by the country’s richest man. 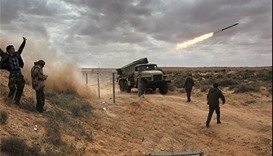 Rocket fire by Yemeni rebels killed a policeman and wounded a civilian on the Saudi side of the border, the civil defence department said late on Wednesday. 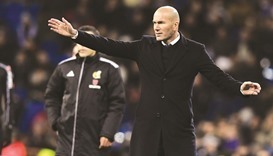 Real Madrid boss Zinedine Zidane insists he is responsible for the European champions’ back-to-back defeats as they look to return to winning ways when Malaga visit the Santiago Bernabeu today. 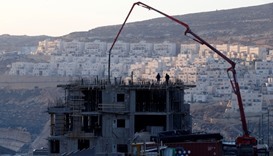 The Obama administration has not been involved in crafting or promoting a UN resolution demanding an end to Israeli settlement building, a senior US official said on Friday, denying Israeli accusations the United States was behind the effort. The Ministry of Economy and Commerce (MEC) held a workshop for its employees titled ‘Educational Affairs’ in collaboration with the Family Consulting Centre.